Since 2004, our medical centre has been passionate about helping people of every age and every walk of life experience optimised health. 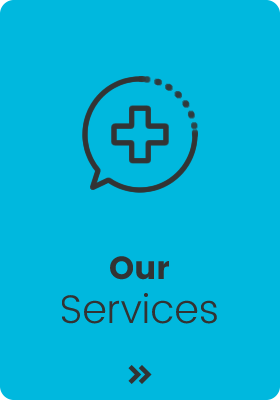 We feature a wide array of services that are bulk billed, ranging from women’s health and immunisations to sports injury treatment and travel medicine. Call today! 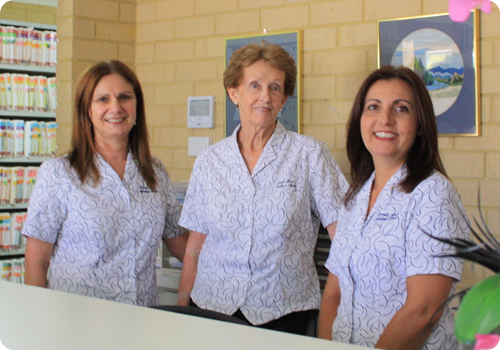 The Padbury medical team at Forrest Road Medical Centre offer their patients an array of custom healthcare services suitable for every member of the family. We feature technologically advanced diagnostic screening and treatment capabilities, with a convenient on-site pathology lab for the convenience of those we serve. Our selection of sophisticated services is second to none. 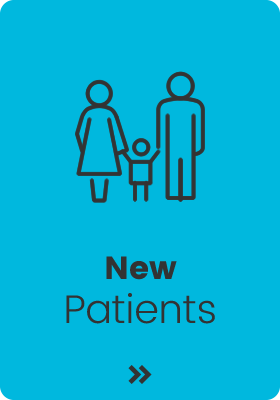 Our practice is family-focused and patient-centred. 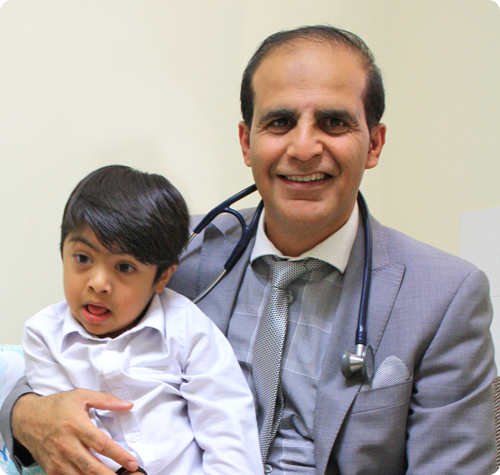 A warm welcome is extended to patients of every age and every walk of life. We place a particular emphasis on the developmental needs of children, the unique needs of women and men alike, and the challenges of the elderly and chronically ill.
You can count on our years of compassionate care and sensitivity to your personal needs. 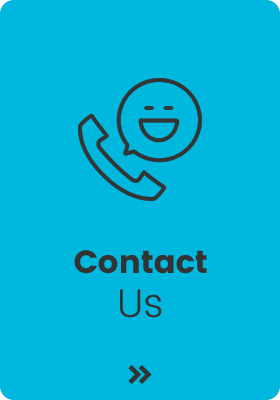 We’re pleased to offer our eligible patients the convenience of bulk billing. This system helps to make each visit convenient and hassle-free. Our office features what we call “a full experience.” We hold a special place in our hearts for people of every age. From newborns to those entering their golden years, we have the tools and expertise to make each level of life a good one. We have a reputation for excellence in overcoming the challenges of chronic disease, including asthma, COPD, diabetes, chronic pain, arthritis and hypertension. Because we feature many specialists in our practice, patients end up saving not only time, but also money. We strive to make each visit efficient— and we promise that you won’t have to endure long waits when scheduled for an appointment. 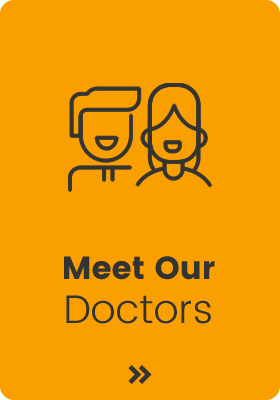 Our Padbury medical centre features both male and female doctors, with outstanding backgrounds of service, training and experience. These dedicated specialists not only bring high standards of excellence to their work, but also the traits that every patient deserves: compassion, sensitivity and understanding. We like to help people, from A to Z. For this reason, our practice also features mental health services, travel medicine to keep you safe, and sports injury care. Our care is all about you. 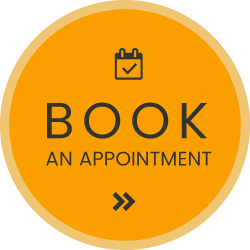 Contact us today for a booking with one of our Padbury specialists!